DANA POINT, California - The Association of Paddlesurf Professionals (APP), sanctioned by the ISA (International Surfing Association), announces that the Pacific Paddle Games (PPG), Stand Up Paddling's most revered event, has become an official stop of the 2019 APP World Tour ... and beyond. The APP has been producing the World Championship Tour for the sport of Stand Up Paddling since 2010, crowning Professional World Champions across both Surfing Racing. The APP has been crowning world champions for both, working dynamically to create the overriding structure and professional criteria for the sport. 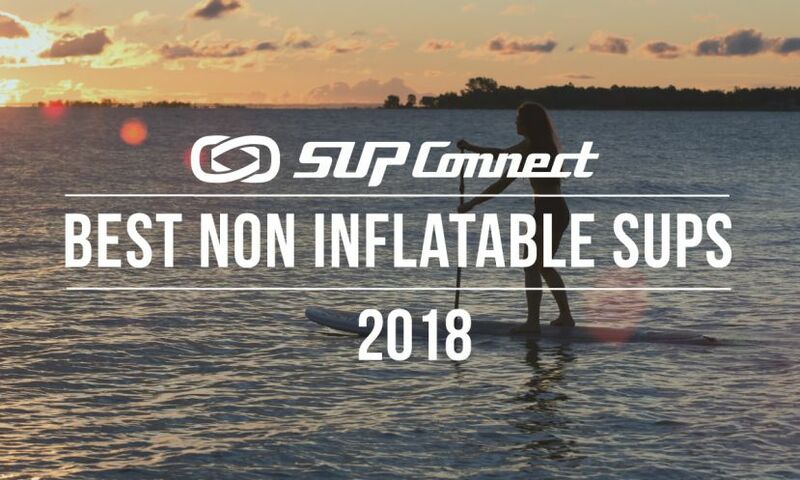 The three year commitment by both parties ensures that the new partners will work together to maximize media coverage, vitalize the SUP racing scene in the United States and increase mass participation in the sport as a whole. It's an incredible win-win scenario for the industry of stand up paddling. It should be noted that TEN: The Enthusiast Network which produces the Pacific Paddle Games maintains full ownership and operational duties for the event.